Sixoneosix. A band that actually started off as a side project, that in time grow up to be more serious than expected. While the fellow musicians and old time friends Leini (ex. Guidance Of Sin, Insania, Curriculum Mortis [temporary], Sanguinary), Rami (ex. Sanguinary) and Danne (ex. Sanguinary) have been playing on and off since the 1990’s, Sixoneosix did not see the light of day until 2002. Due to the members having a history deeply rooted in death metal, the idea of Sixoneosix was to take another path. "When been playing death metal for over a decade, it’s pretty fun to try out something different", is how they expressed the beginning of it all. When all other projects was to be put on hold, time was finally granted for Sixoneosix to take shape. 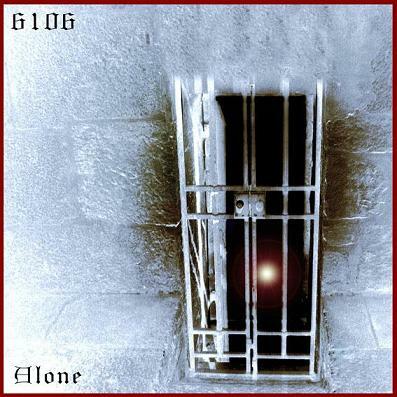 Their new approach was released to the public in 2005, through their first production "Alone". Late 2005 various problems reached their beloved "bunker", their rehearsal place that got it’s name from being and old bomb shelter. Equipment got stolen and therefore replaced with new and stronger ones, which eventually lead into electricity problems. 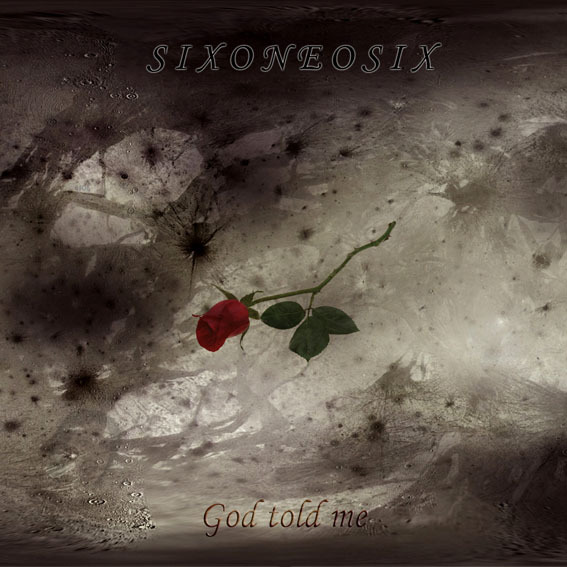 After a major overhaul with the place, Sixoneosix entered the studio once again, to record their second production "God Told Me".